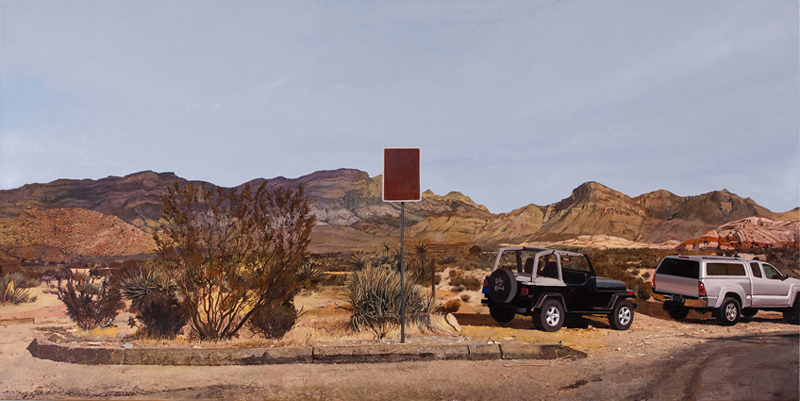 Enrique Zabala, "Red Rock Canyon 04, Las Vegas, Nevada", 2012. Oil on canvas. Diptych, 80 x 160 cm. 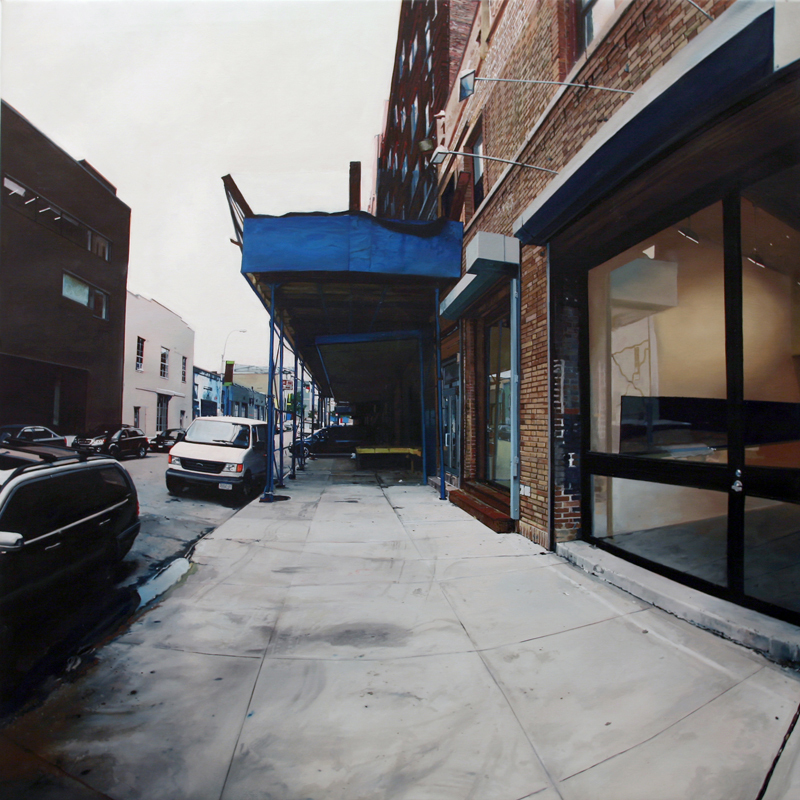 Enrique Zabala, " Chelsea Series", 2009. Oil on canvas, 80 x 160 cm. 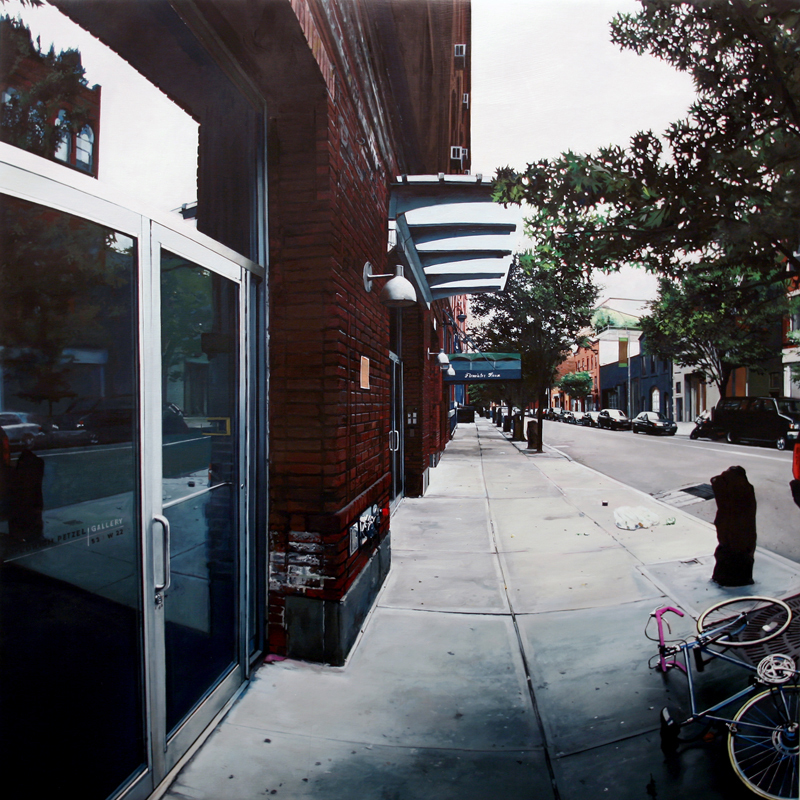 Enrique Zabala, "Chelsea Series", 2009. Oil on canvas, 80 x 160 cm. Enrique Zabala, "Mandalay Bay Hotel casino, Las Vegas, Nevada", 2012. Oil on canvas. Diptych, 80 x 320 cm. Enrique Zabala was born in Valencia in 1967. He graduated in Fine Arts in Valencia after studying for a year at ENSBA, París, thanks to an Erasmus scholarship. Zabala does not enter competitions or apply for grants. His solo exhibitions have been at the no longer existing Postpos Gallery and now at Galería Rosa Santos, in Valencia. 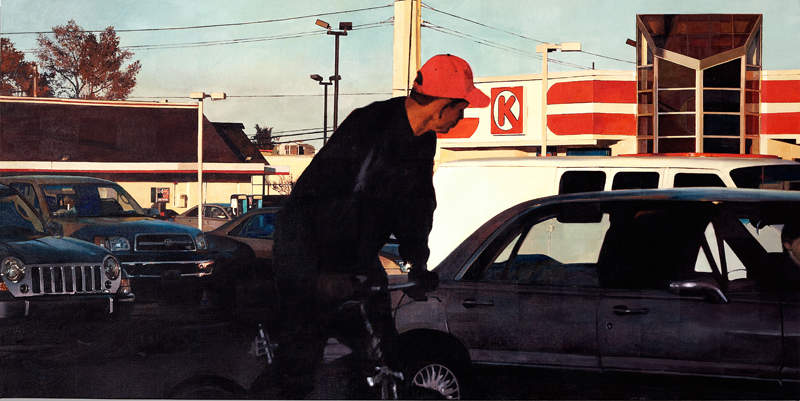 The most recent solo shows were Pintura in 2007; Las Vegas and El cruce in 2007 and Maldivas in 2009. His work has also been seen at many contemporary art fairs with Galería Rosa Santos of Valencia, including Art Lisboa, ARCOmadrid, Foro Sur, Art Salamanca, Arte Santander, Art Valencia, SWAB Barcelona and Preview Berlín.